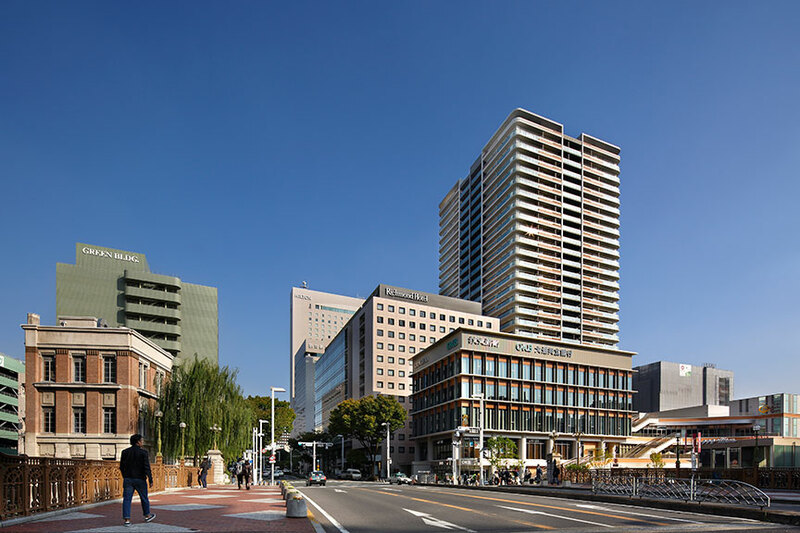 Award – Jun Mitsui & Associates Inc. Architects｜Pelli Clarke Pelli Architects Japan, Inc.
Our project was awarded the Good Design Award 2018! 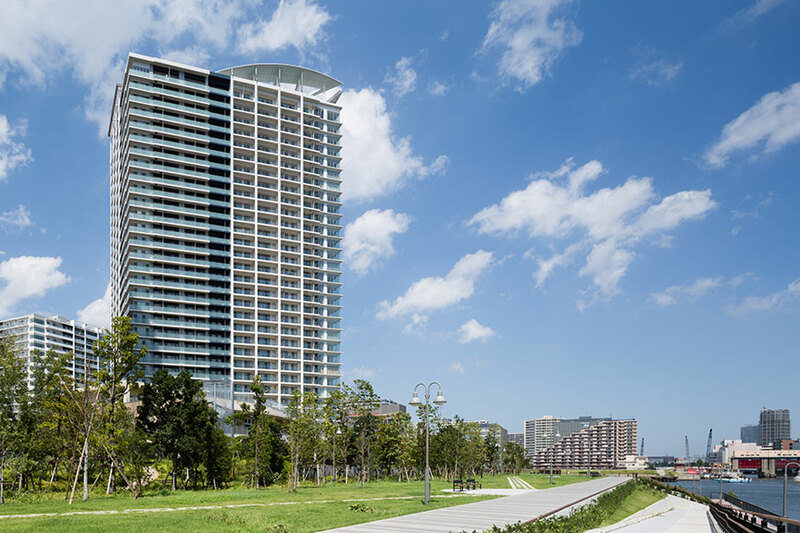 Our project was awarded 2017–2018 ULI Global Awards! 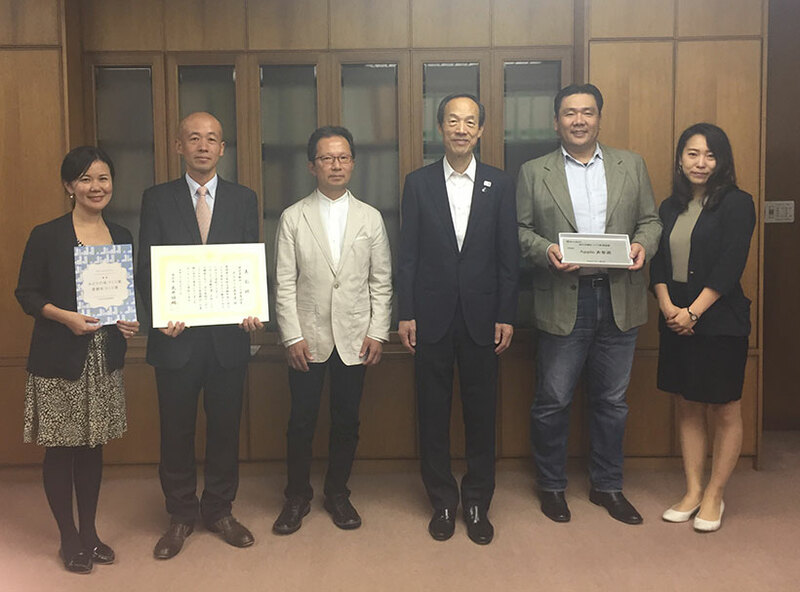 Our project was awarded HICAP DEAL OF THE YEAR AWARD 2017! 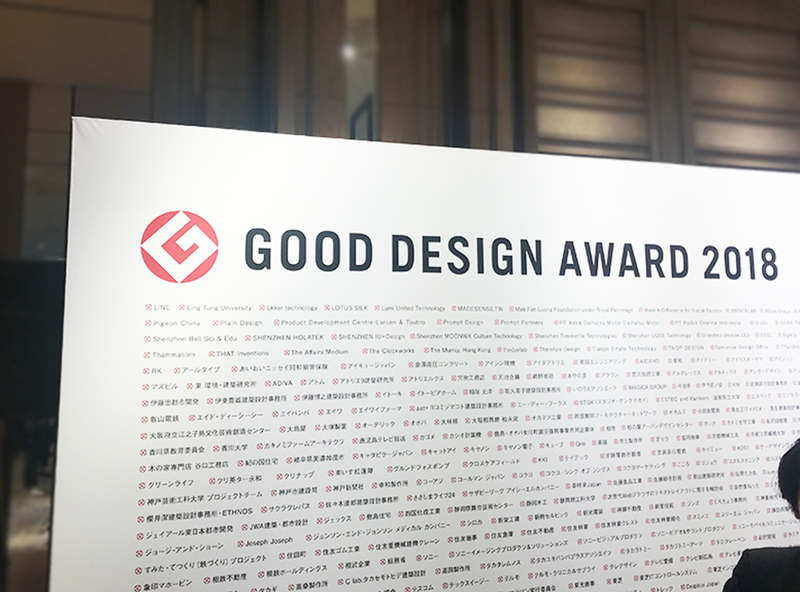 Our project was awarded the Good Design Award 2017! 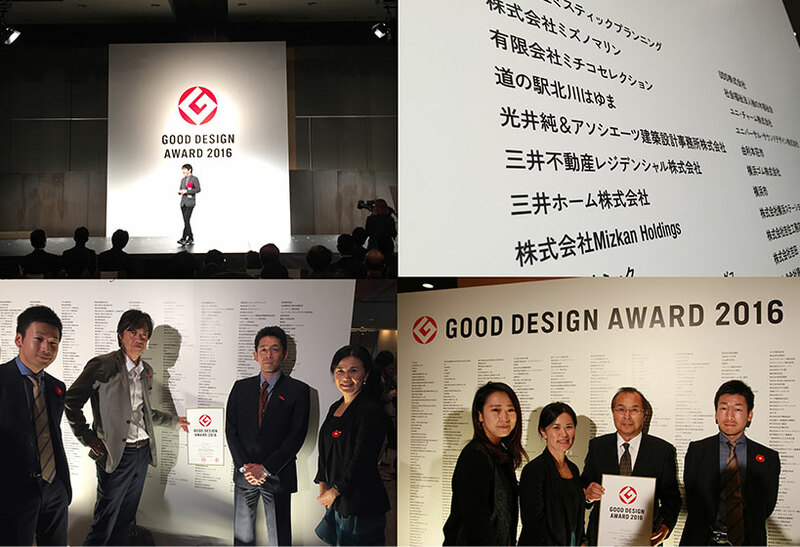 We attended Good Design Award 2016 celebration. 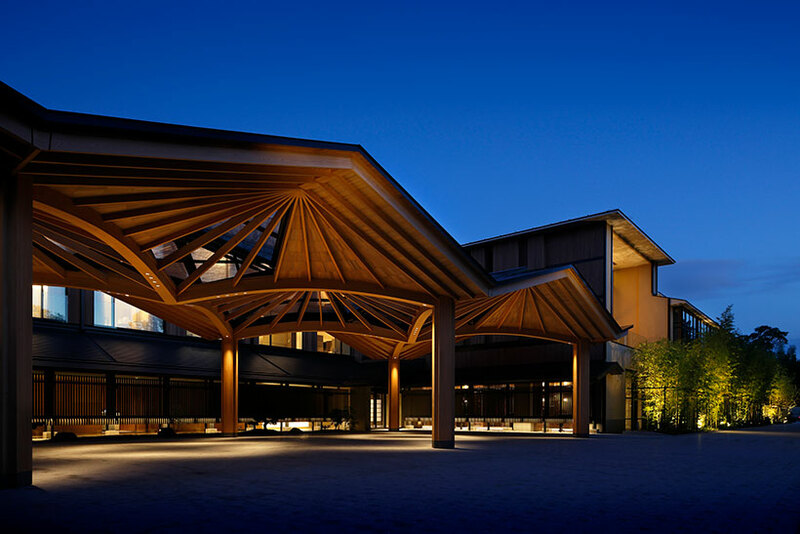 Our project was awarded Minato-ku Landscape Encouragement Prize! 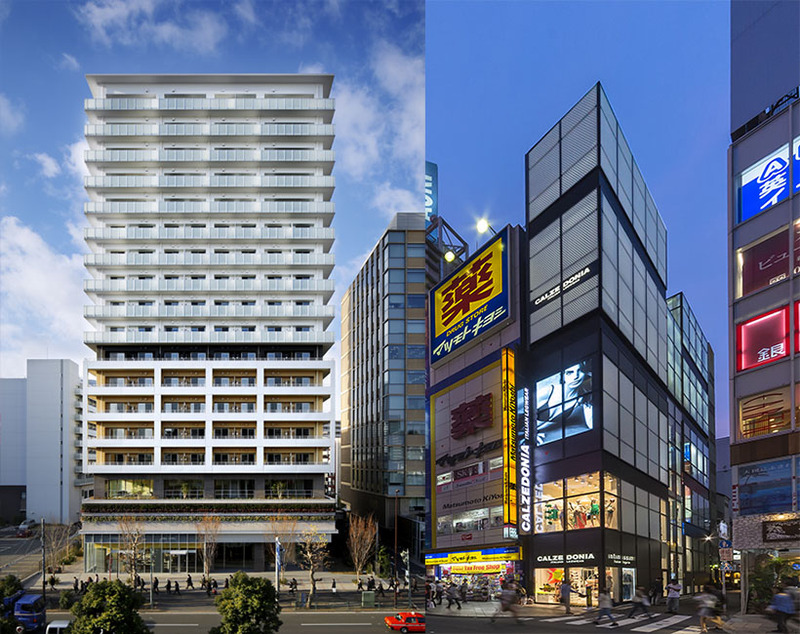 Our projects were awarded the Good Design Award 2016!